Our customers recognize the high level of service and quality we provide resulting in a 90% repeat and referral business. We use a 100% safe process that removes even deep down dirt while remaining completely safe for children, babies, and pets. We use cleaning methods and products with environmentally friendly ingredients and procedures which are designed to preserve human health and environmental quality. 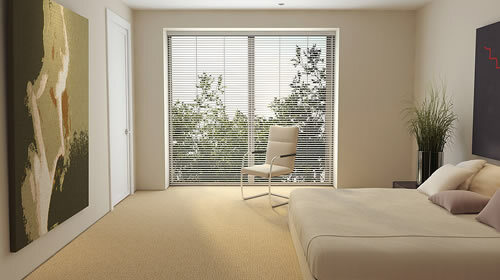 100% guarantee of satisfactory workmanship on all our carpet and upholstery cleaning services. The Quality Carpet & Upholstery Care You Deserve. All of our cleaning technicians are uniformed, certified, and have at least 8 years experience cleaning carpet and upholstery. 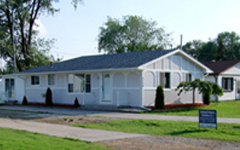 We provide consultation and free estimates for commercial establishments. 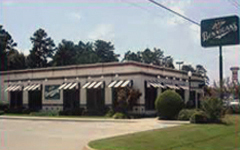 We currently provide services to over 2,000 rental properties in Durham & Chapel Hill. 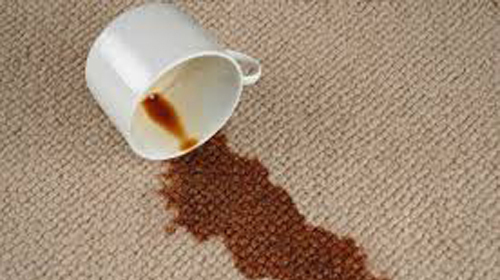 We provide a full range of services including: carpet cleaning, stain removal, and emergency water extractions. Jason is great! 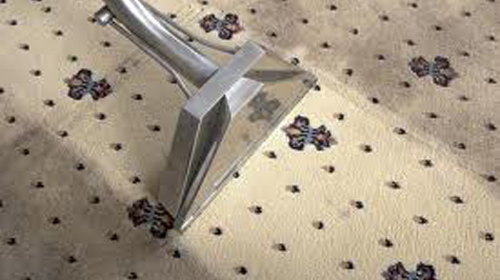 We have had stains in our carpets that other carpets cleaners were not able to remove, but Professional Carpet Care did. He is very professional, knowledgeable, and pleasant. Our carpets have never looked better. Wow! It's been 5 years since I had my carpets cleaned and I thought they were a lost cause, but after Jason cleaned them, they look like new. Great job. Thanks! 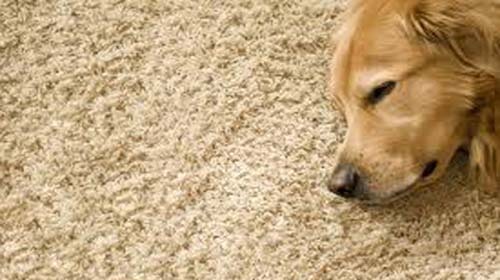 Jason and his team always make our carpets look great even after the dogs, grand dogs, and grand children. 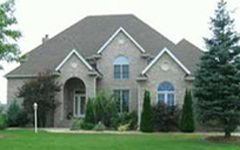 Professional Carpet Care has cleaned my carpets for about 12 years. 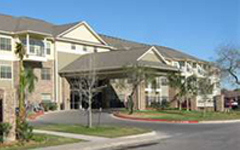 I find the quality of care and expertise exceptional. The entire family has been most courteous, helpful, and reliable. I am thankful to be one of their customers. I have only been a Professional Carpet Care customer for under 2 years and sure wish I had known about them earlier! Jason is truly a "professional". We are very pleased with their work and recommend them highly! Jason has cared for our carpets for close to 10 years. Through two houses, four kids, a cat, a dog - and the carpets always look great! Great service! Always willing to come back and touch up problem areas if not completely satisfied. Have been using them for over 7 years and am always pleased with their work. Beautiful job, light color carpet in 6 rooms not cleaned in 9 years. Looks like new. Always great results from Professional Carpet Care. Do not use anyone else for carpet cleaning needs and advice. As always, meticulous and thorough. Amos did a fabulous job on my carpets, removing several difficult stains and my upholstery looks brand new. I wouldn’t use anyone else, and refer this company to all of my clients. Copyright 2017. Professional Carpet Care. All Rights Reserved.